Lele Lele (meaning ”Oh my!” in Bulgarian) is a one of a kind Bulgarian-Swedish band providing hot danceable Bulgarian and Roma grooves. The group has performed music from the Balkans since 2003 and is still exploring the endless possibilities thru different collaborations. The band released their first studio album in 2009 (DartBird Music) which contains an exciting mix of Bulgarian and Indian music. Odd meters, wild improvisations, daring arrangements, lyrical preludiums, dance performances and a feeling of pop are few of the elements that are boiling together in Lele Leles hot Bulgarian pot. 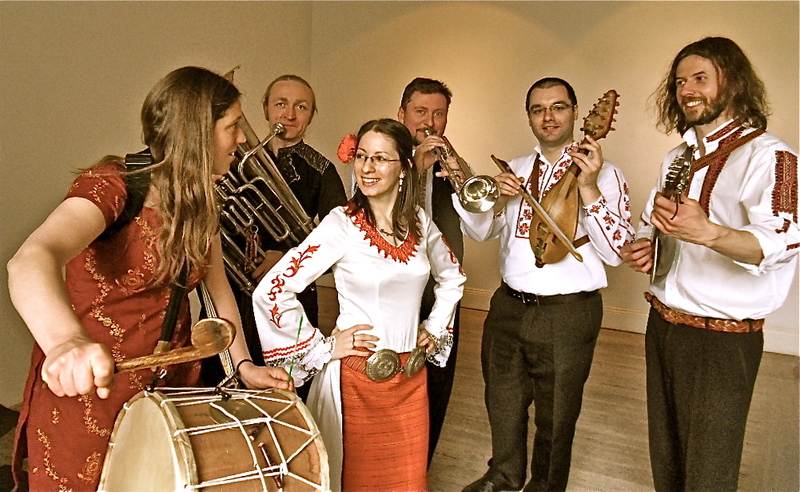 The solid base is the Bulgarian folk music that the band delicately arranges for Bulgarian tamboura, trumpet, tuba, voices and tupan (Bulgarian drum). Lele Lele does an interactive live performance where the band often ends up in the audience and involves it in ring dancing and singing. 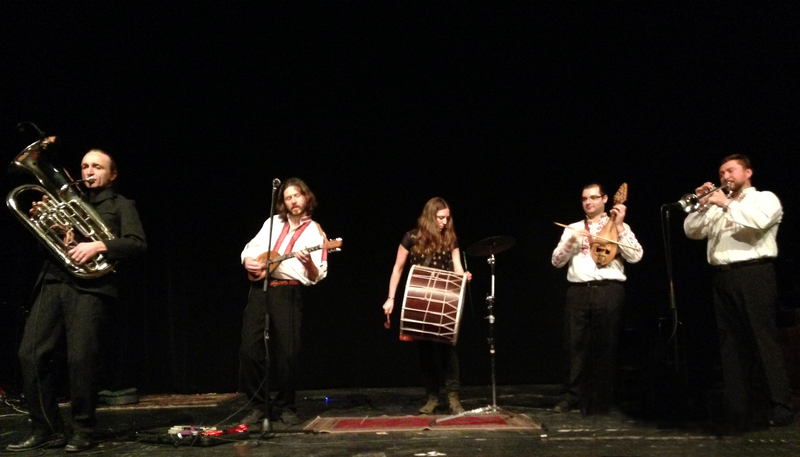 Thus the group suits both a listening audience and a wild-Balkan-party. Through the years Lele Lele has done tours in Bulgaria, Finland, Serbia, Slovenia and Austria.